According to the Independence Hall Association in Philadelphia, the first bank robbery in America happened during the night of August 31 or the early morning of September 1, 1798 at the Bank of Pennsylvania at Carpenters’ Hall. The vaults were apparently robbed of $162,821, or approximately $1.8 million in 2006 dollars. Because no forced entry evidence existed, authorities assumed it was an “inside” job. Several suspects were immediately imprisoned and prosecuted, but the culprits eventually charged were a man, Isaac Davis, and a partner. Within days of the heist, Davis’ partner fell victim to a plague of yellow fever that ravaged Philadelphia that summer. 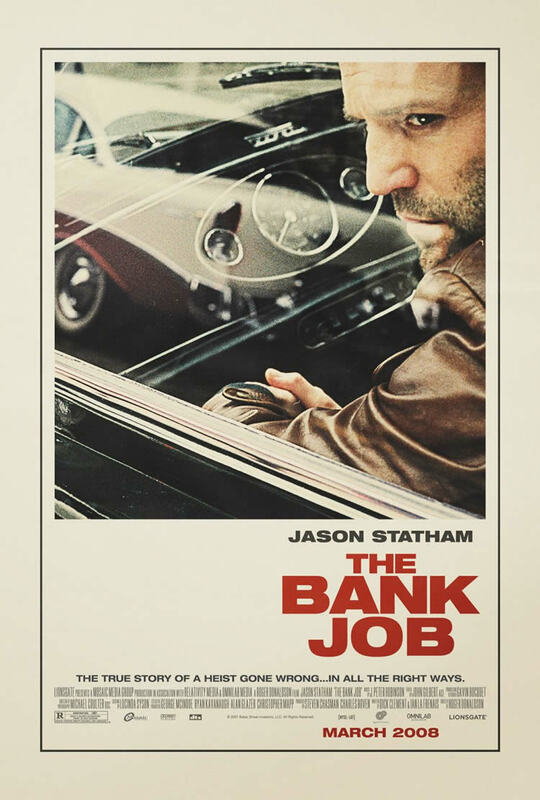 Tune in as we review The Bank Job and take a look back at the top 10 Heist films about a bank robbery.